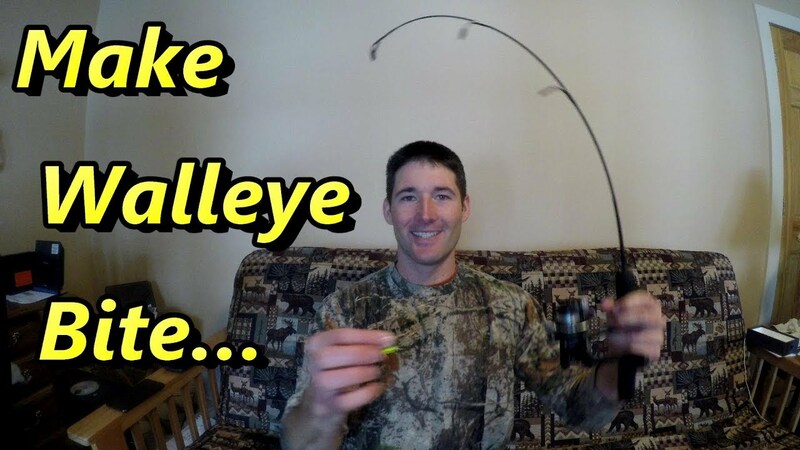 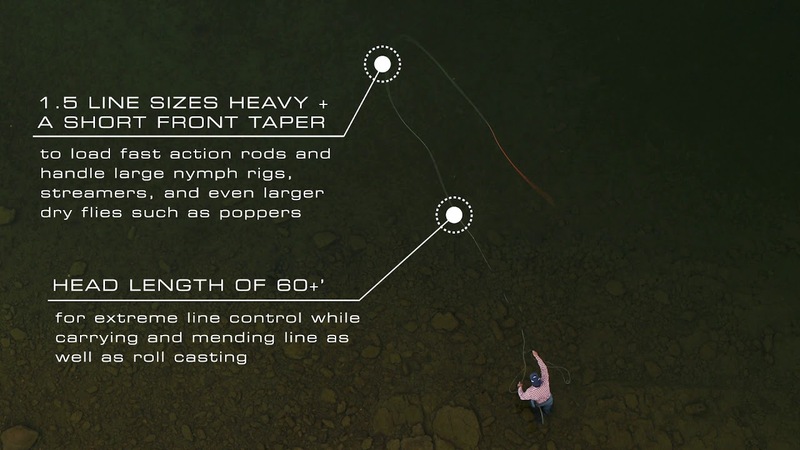 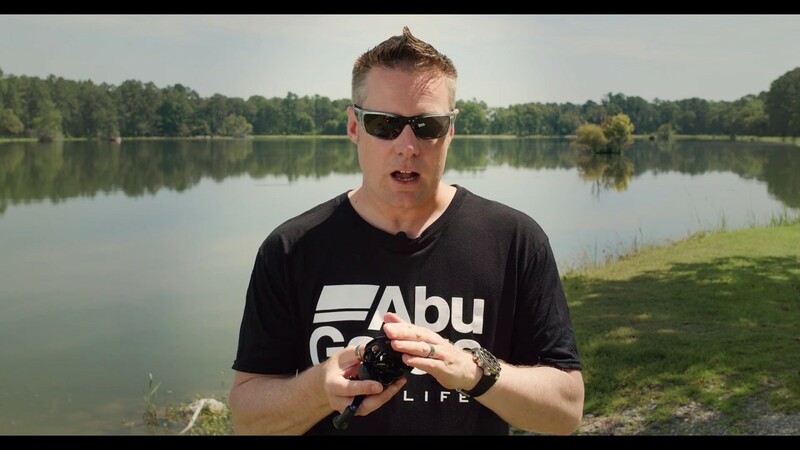 In this walleye fishing secrets video Dan tells what to do when walleyes are finicky and wont bite an aggressive jigging presentation. 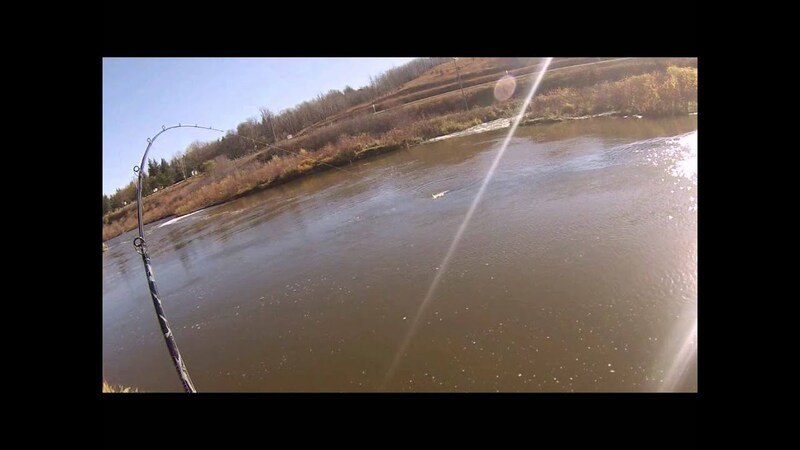 Ice fishing for walleyes can be a lot of fun, but when the walleyes wont bite it can be frustrating. 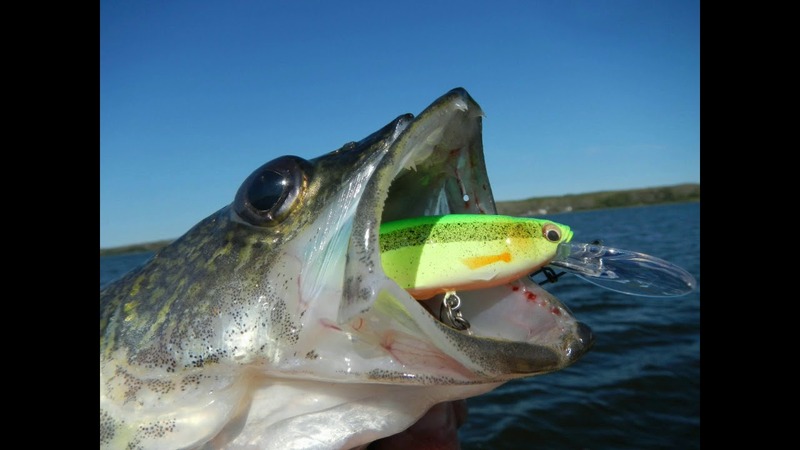 Use these walleye fishing secrets to catch more walleyes this season.